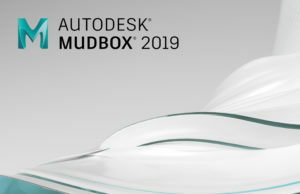 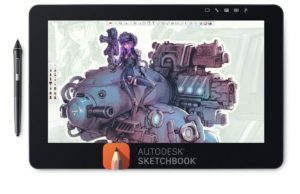 End of August Autodesk has presented 3ds Max 2018.2 release with procedural spline modeling and animation tools, batch processing for some background tasks, and some other improvements. 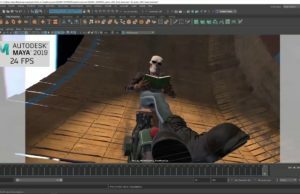 Autodesk has released Maya 2018 with major workflow improvements and new features. 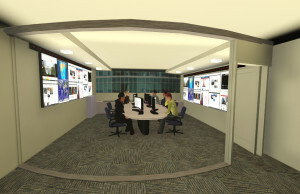 I started working with CG in the 1980's when the TV station I worked at upgraded to a digital Grass Valley video switcher and Chryon Chroma-key system, we used POV-RAY and Caligari True Space. 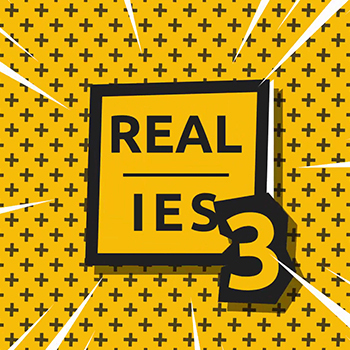 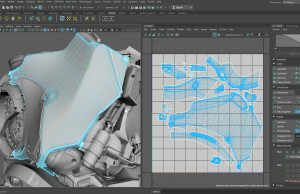 Autodesk Research announce a release of Meshmixer 3.2 - a free software for Windows and Mac OS for working with triangle meshes. 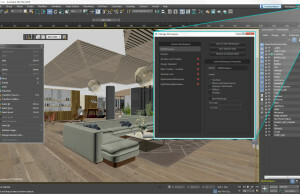 What’s new in 3ds Max 2018? 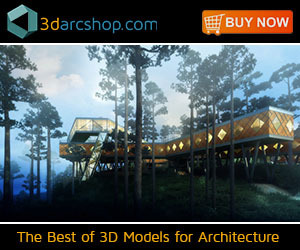 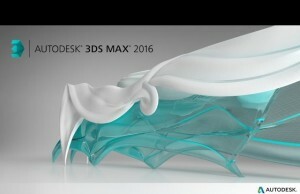 3DS MAX 2016: WHAT’S NEW? 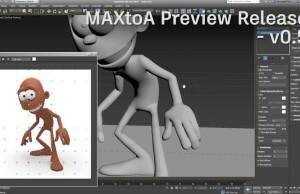 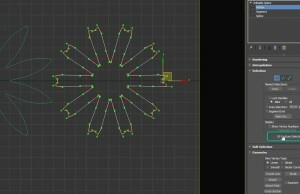 In this article I don't want to offer you a euphoric or pessimistic analysis, but a list of new features introduced in 3ds Max 2016, publicly released today, followed by some criticism and constructive comments.